Training is provided by Education and Treatment Alternatives, Inc. We offer online courses and also travel all over the United States helping educators, counselors, therapists, and treatment staff with training and the implementation of Aggression Replacement Training®. SkillStreaming – which teaches a curriculum of ProSocial, interpersonal skills (i.e. what to do instead of aggression). 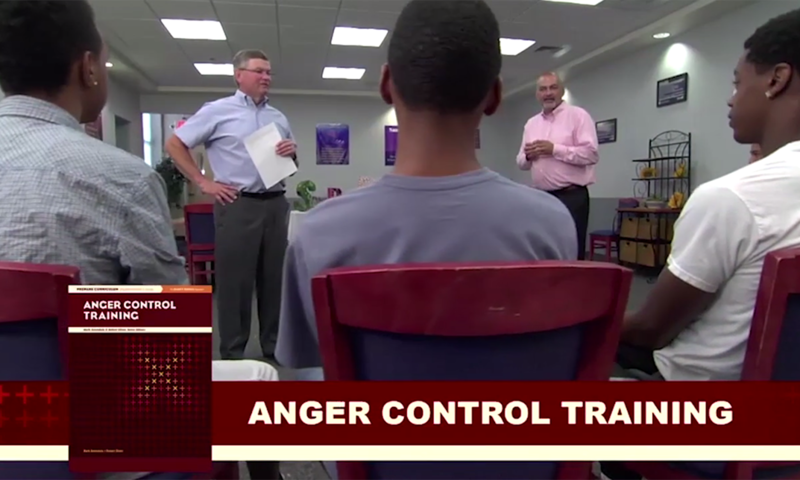 Anger Control Training – to teach participants what not to do if provoked. Moral Reasoning Training – to promote values that respect the rights of others, and help participants want to use the interpersonal and anger management skills taught. Aggression Replacement Training® was first employed and evaluated in schools and delinquency centers in 1978. Since that time, an extended series of studies have demonstrated its skill learning, anger control, and recidivism reducing potency. It has found widespread use in schools, delinquency centers, prisons and other community based agencies concerned with the reduction of school violence and aggression by youths in the community and elsewhere. Aggression Replacement Training® has also been designated as a Model Program by the U.S. Department of Justice, the American Correctional Association , and the Home Office, United Kingdom.